"The family is the homeland of the heart." Negresco, a historic 3-star hotel of Riccione. The history of our family begins a long time ago, when in 1968 grandfather Alfredo and grandmother Cesarina, with the restoration of Villa Beatrice, gave life to what is still today the Hotel Negresco. Since then our family has managed this hotel with love and passion, making it a real home, both for us and for our guests and friends. 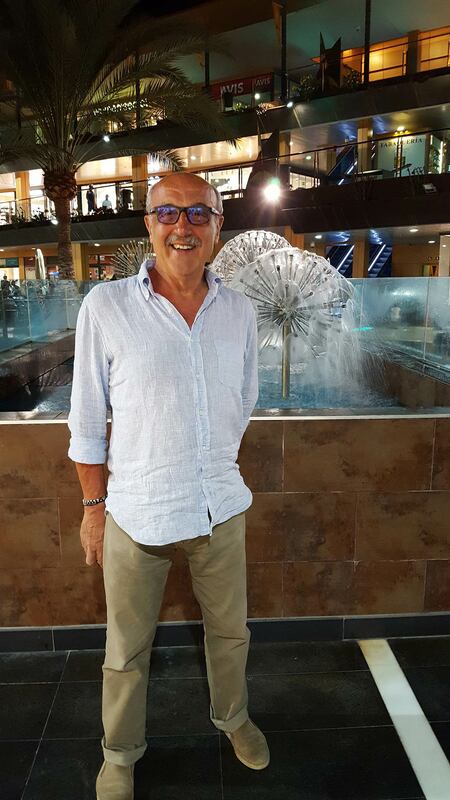 At your arrival we will await you with open arms, ready to give you a warm welcome in Romagna style! During your stay we will surely have an opportunity to have a coffee together or to enjoy a good glass of wine at the end of the day, telling you something about the history of our tradition, because that’s the way you do it in the family... you share and you tell about yourself! The handyman dad who always has the right solution for every problem. He loves the countryside and cultivates the passion for good wine, which he produces in his estate. Do you need a suggestion? Ask him to taste one of his wines, he will be proud and he will certainly have a great story to tell you about how he produces them. She is the mother in all respects and the Hotel Negresco is for her like a son, of which she has always taken good care, lending it good taste and radiance. Diva is also an expert cook, she loves pampering her guests with many tasty surprises and her favourite piece is the limoncello… and she cannot wait newcomers to taste it! The last born in the Torsani family and the third of three children. 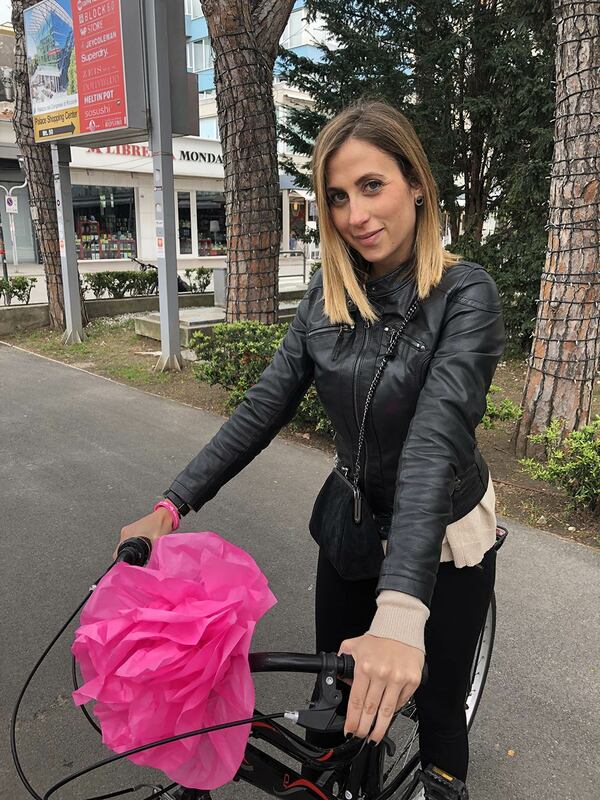 Federica grew up playing together with the young guests of the hotel, and today she manages the family business with mummy Diva and daddy Renzo. 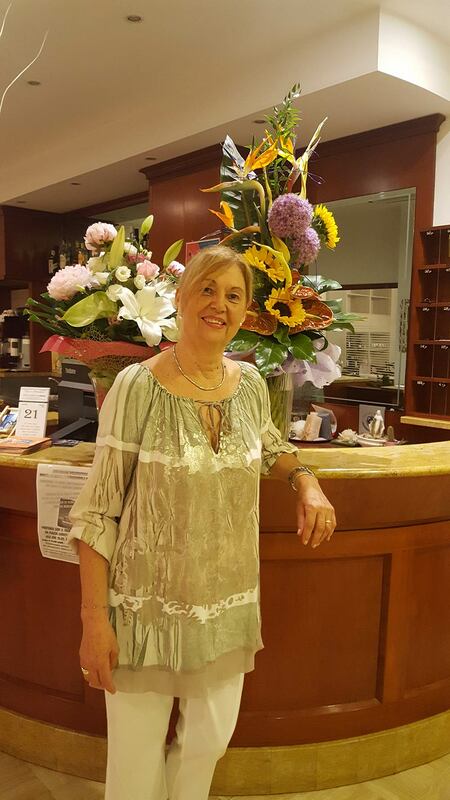 She will be there to welcome you with a big smile, ready to help you discover her beloved Riccione. If you want to know about the best clubs and restaurants of the Riviera ask her! Moreover, Federica loves travelling a lot and she will be happy to tell you about her adventures around the world.